Dany Fishel started his career as a campaign manager at “888 On-line Casino”, so it makes sense that he made some pretty good bets from there on. After working as a media buyer and marketing manager in startups like aniBOOM and PLYmedia, he moved on like a true entrepreneur to found Internet Agency KwaKwa, that helped those same startups and more to optimize their site and on-line revenue models. He went on to co-found and perform as the CEO of Rounds, and the rest is video chat history. 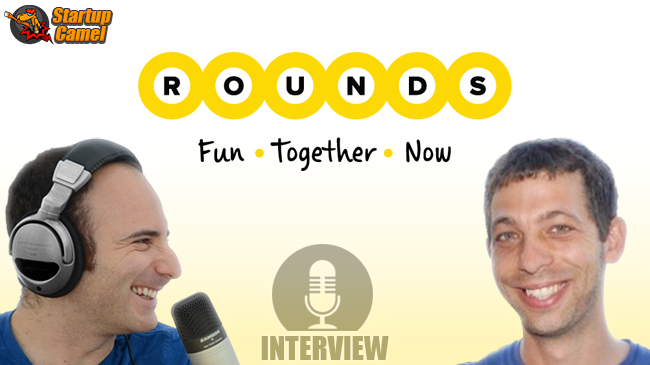 Move over Google Hangouts and FaceTime, Rounds is the cool mobile cousin you never had. Where Rounds differs from those two video chat giants, is its simple to use fun features, like watching a movie or playing games together, with a conference call of up to 12 people, taking video communication to a whole another level. 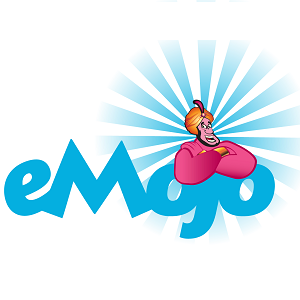 The start-up, which was originally meant to be an on-line video speed dating site and evolved from there, has raised $22 million thus far, from leading investors like Samsung, Verizon and Rhodium.